An estimated 16 million American adults—almost 7% of the population—had at least one major depressive episode in the past year. 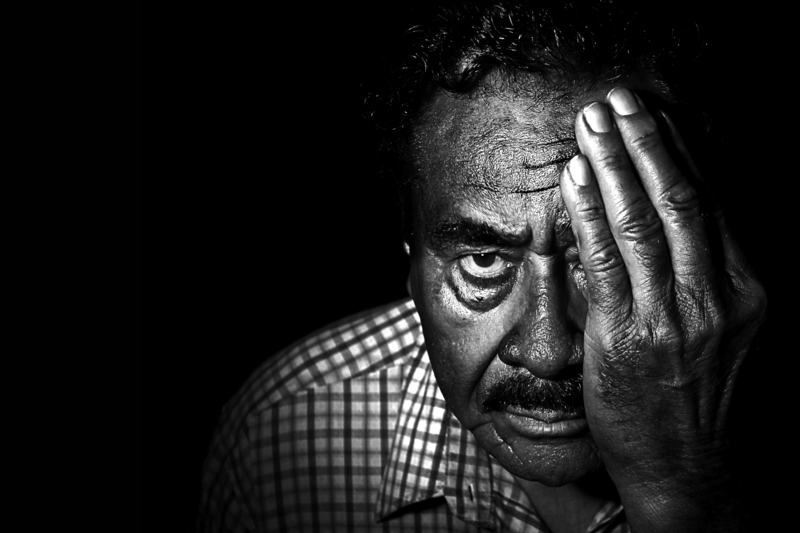 People of all ages and all racial, ethnic and socioeconomic backgrounds experience depression, but it does affect some groups more than others. Women are 70% more likely than men to experience depression, and young adults aged 18–25 are 60% more likely to have depression than people aged 50 or older.